Some of these deaths could be prevented if skilled health personnel were able to perform caesarean sections safely. But this would require proper equipment and supplies including drugs and blood transfusions. Research shows that low-income countries with the lowest caesarean section rates also have the highest maternal mortality rates. Improving the access and availability of caesarean sections on the continent is, therefore, pivotal to reducing the number of maternal deaths and to achieve the sustainable development goal on maternal health of reducing maternal deaths to less than 70 per 100 000 live births by 2030. Between 1990 and 2015 maternal mortality dropped by about 44% across the world. And several countries in Africa have halved their levels of maternal mortality between 1990 and 2015. In Mali, for example, 1010 women died for every 100 000 children born in 1990. By 2015, this figure dropped to 587. Despite this massive reduction, more than 800 women continue to die from preventable causes around childbirth every day, most in sub-Saharan Africa and South Asia. 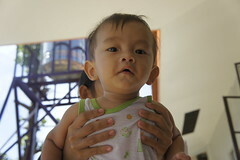 And millions more will suffer serious injuries, infections, complications or disabilities due to insufficient treatment. The World Health Organisation has found that in countries where at least 10% of women have caesarean sections the number of maternal and newborn deaths decrease. The organisation has not identified an ideal caesarean section rate, however, there’s evidence that rates above 20% at country level might be to too high. 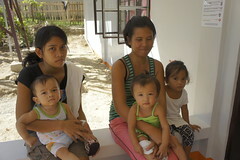 But it encourages governments to make every effort to provide the procedure to women in need of it. Africa has the lowest caesarean section rate in the world. In Europe about a quarter of births is conducted via caesarean section while Latin America and the Caribbean have caesarean section rates of about 40.5%. In Africa, only 7.3% of babies are born via this method. But it’s a very mixed picture across the continent. Some countries have very high rates such as Egypt (51.8%) and Mauritius (47%), the highest in Africa. And despite a 4.5% overall increase across the continent from 1990, there’s been a decline in some countries like Nigeria and Guinea which now stands at about 2%. Zimbabwe has maintained its caesarean section rates at 6%. 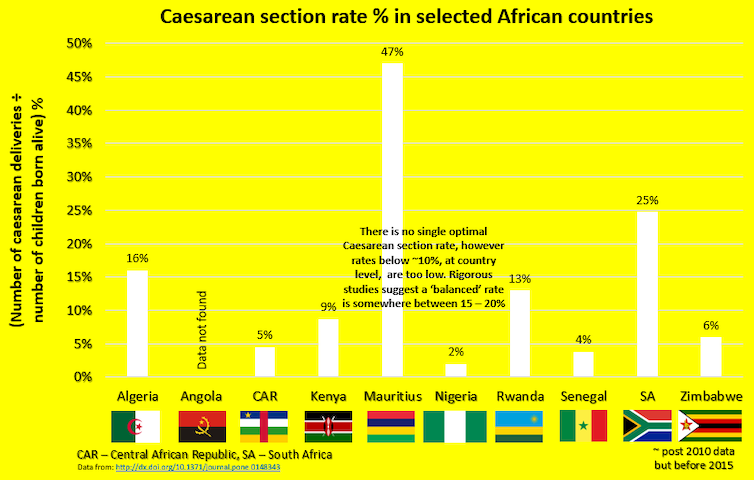 Caesarean section rate in selected African countries. Caesarean sections often happen at the end of a series of complex events. There can be both pre-existing and pregnancy-related complications. The need for caesarean sections can be aggravated by a range of issues such as delays in accessing the appropriate level of care, transportation delays as well as a shortage of necessary technologies. Complications require prompt access to quality obstetric services equipped with life-saving drugs, including antibiotics, and the ability to provide blood transfusions or other surgical interventions. Cost is another significant barrier. It was estimated, almost a decade ago, that it would cost US$430 million to perform the almost 3 million additional caesarean sections needed. 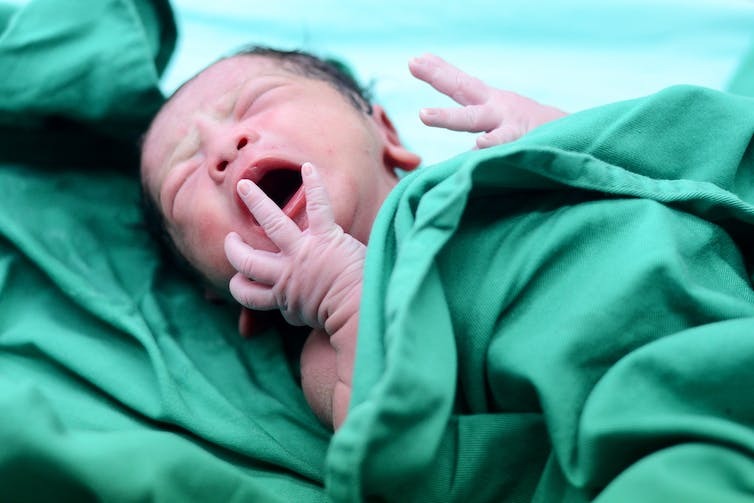 While reducing unnecessary caesarean sections may be a priority in high-income countries, access to it will save more lives, particularly in countries where deliveries in a health care facility are considered a luxury. Many African countries are trying to increase the number of women delivering in a health care facility by a skilled birth attendant. 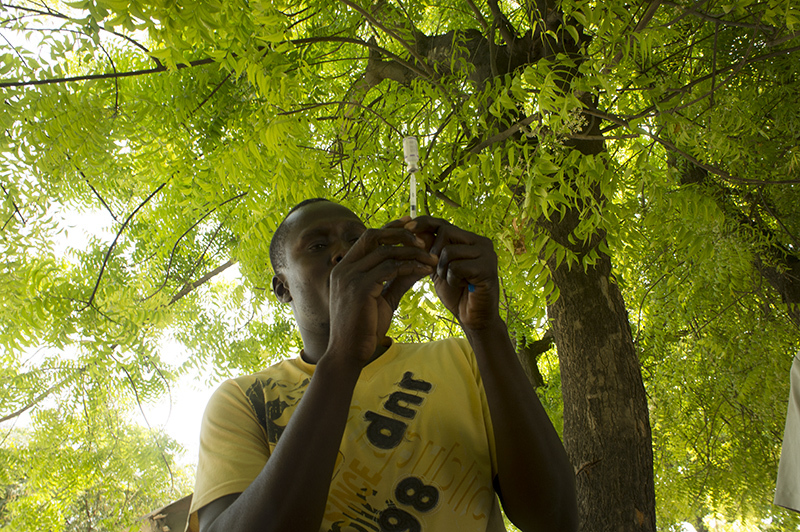 In Africa, more than 40% of births are not attended by a skilled health provider. Inequities in access to caesarean sections across different parts of sub-Saharan Africa and other low-income countries need to be addressed. And soon if the continent wants to reduce its unacceptably high maternal mortality rates.